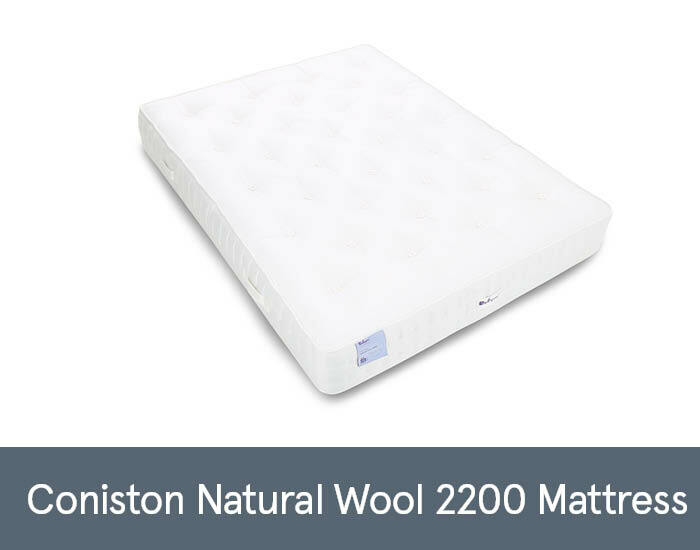 The Coniston Natural Wool 2200 is a handcrafted no turn mattress which combines sensuous softness of natural fillings with a satisfying supportive feel. Wool is a natural insulator providing coolness in the summer and warmth in the winter. Comes with 8 years guarantee. Available in all standard sizes.